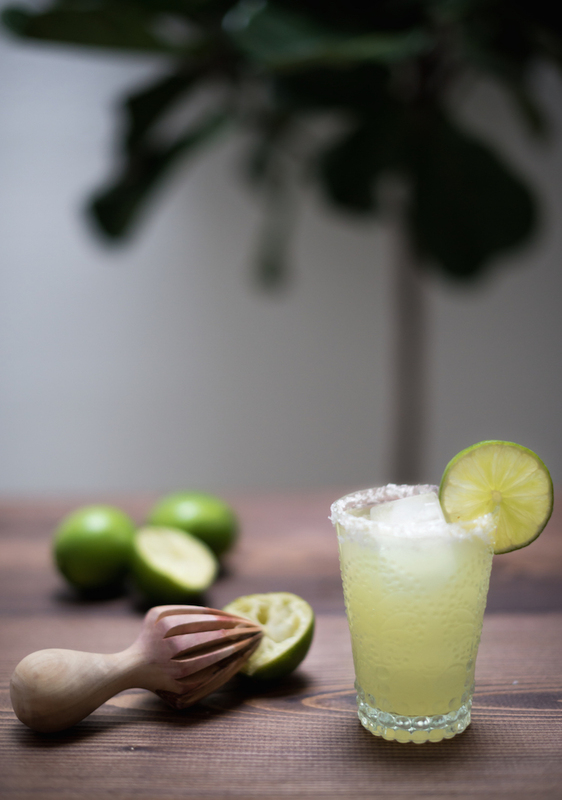 ¡Hola amigos, feliz día nacional margarita! This is one made up holiday I can get behind (and I can put to use my almost-forgotten high school Spanish.) I have always been confused why Margarita Day is not on Cinco de Mayo- obviously when the most margs are consumed. 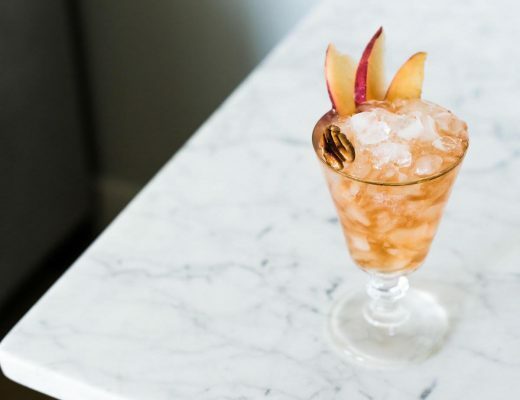 All well, I guess we just have an extra excuse to make these salty, tart tipples and feast on some guac (I don’t think you can have margaritas with out guacamole, it’s sacrilegious). The Margarita is often miss understood. And by misunderstood I mean made very, very wrong. Hotel pool bars monopolize on this familiar drink and turn it into an unrecognizable, sugar-saturated mess. Spurted out from icy machines that are pumped with sour mix and who knows what else, they do not resemble the carefully crafted cocktail they are named for. Not that frozen drinks can’t be well made (I actually just had a frozen daiquiri #3 from Alamo Drafthouse the other day that was out of this world), but they usually just are not properly balanced. Besides, when did Margaritas becoming frozen drinks? 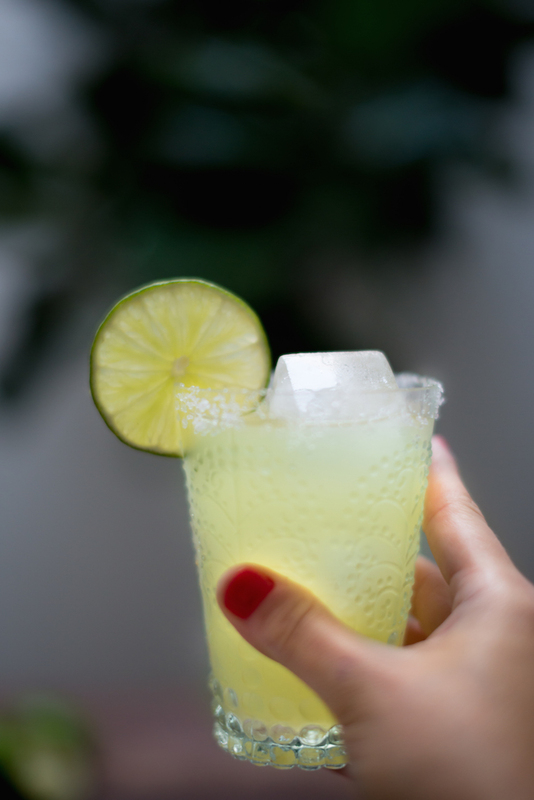 What about the perfectly good Margarita on the rocks, the classic way to enjoy this summery drink? I prefer my Margaritas with ice. You can enjoy the merger of flavors better this way. 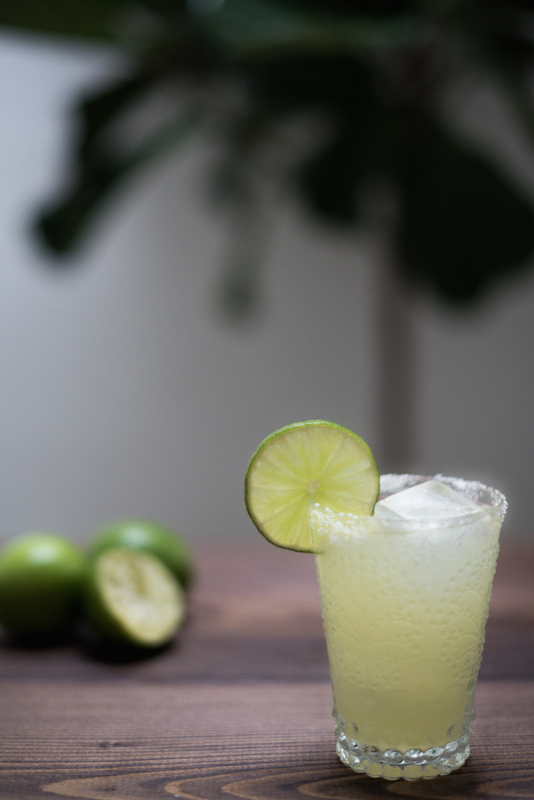 Earthy tequila, tart lime, subtle sweetness from the agave, and the occasional salty notes as you sip- perfection! 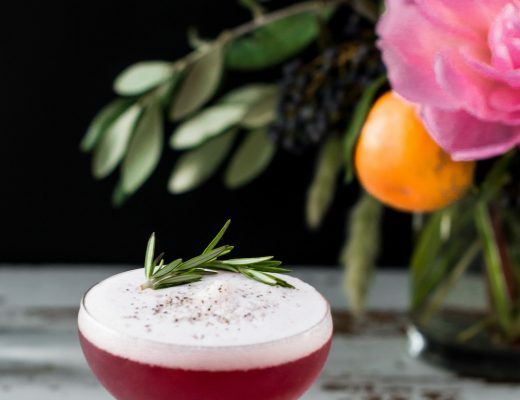 I actually like to add pinches of salt to the shaker to distribute the saltiness in each sip vs. putting it on the glass, but the salt rim is iconic and makes for a pretty presentation so use what ever method you wish. Place salt on the plate. 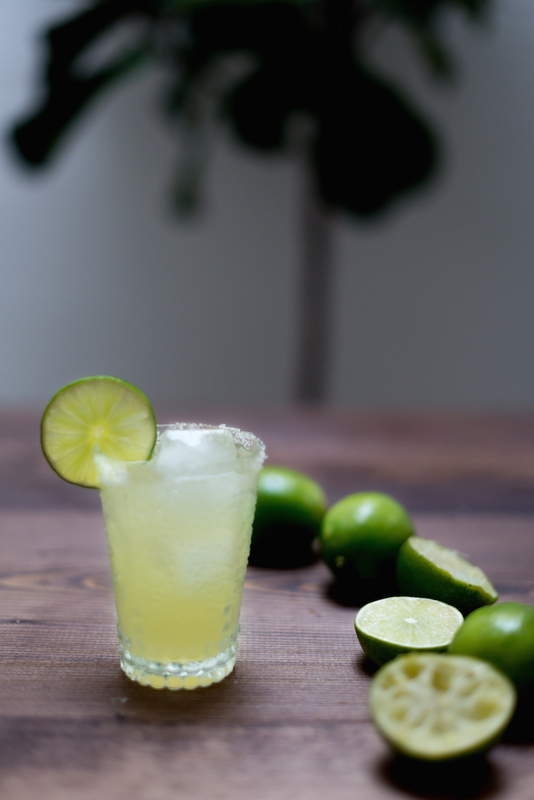 Run a lime wedge around the rim of a rocks glass. Rim it on a plate of salt to coat. Add all of the other ingredients into a shaker with ice and shake. Strain into a glass with ice. 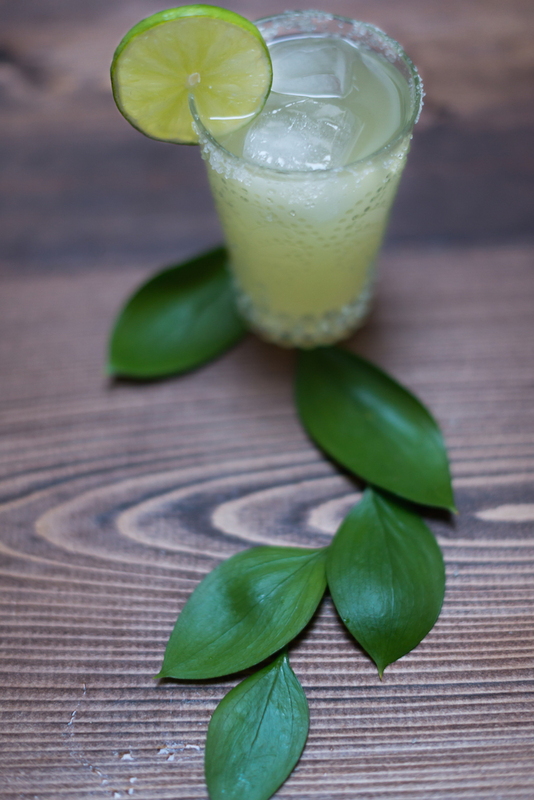 Garnish with lime wheel. 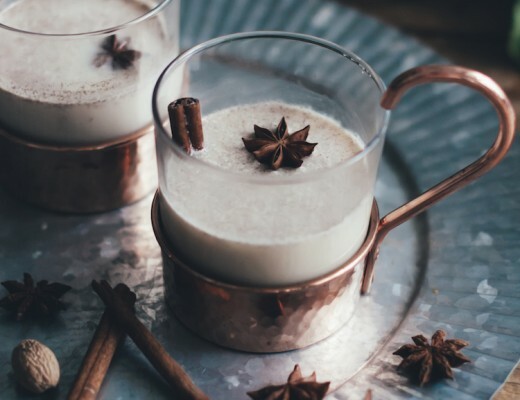 Will you be celebrating this boozy holiday with the classic or a twist on the tequila tipple? Stat tuned for more variations on this classic cocktail today!